(RxWiki News) Those hours spent browsing Facebook and Instagram may harm more than just your productivity. Heavy social media use may harm your mental health, according to a new study. Young adults who used the most social media platforms — Facebook, Twitter, Instagram, YouTube, Tumblr and more — faced a higher risk of depression and anxiety than those who used fewer of these websites, this study found. 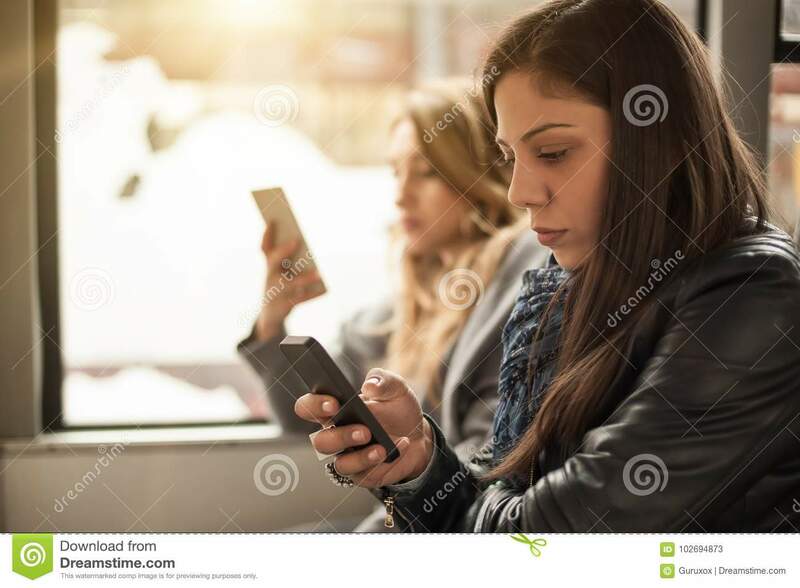 Researchers from the University of Pittsburgh surveyed nearly 1,800 American adults between the ages of 19 and 32 to measure their activity on 11 social media websites. Compared to the bottom 25 percent of social media users, those in the top 25 percent faced as much as twice the risk of being depressed. The numbers were similar for anxiety symptoms. 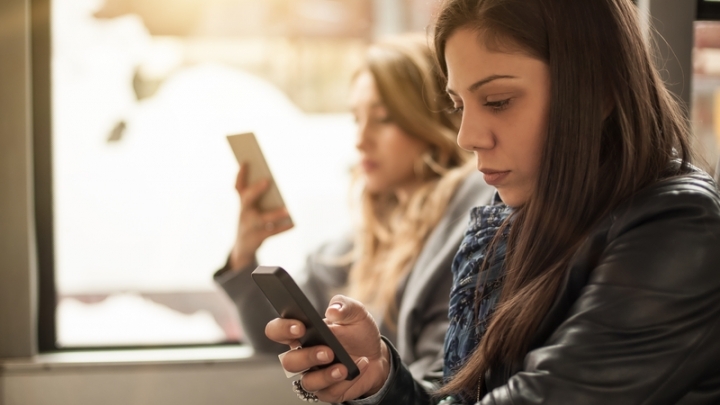 While this study pointed out a link between social media use and depression, it did not necessarily show that social media use causes depression. It's possible that people who are depressed seek out social media sites more often, but this research did not seek to answer that question. The authors of this study said the next steps should involve studying the specific types of depression and anxiety social media users may experience, as well as how they are using these platforms. Regardless of your social media habits, if you're feeling depressed or anxious, speak with your health care provider. Many treatments, including various medications, can ease the symptoms of depression and anxiety. This study was published in the journal Computers in Human Behavior.